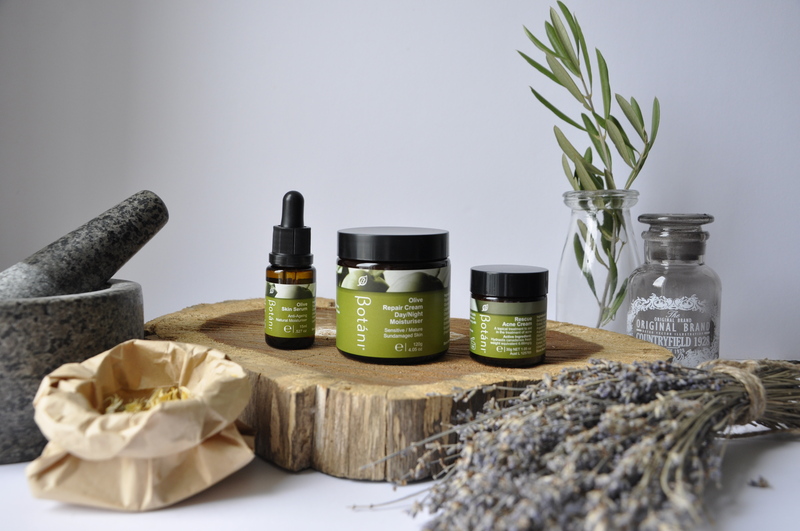 As an authentic, vegan, natural and organic skin care range, we pride ourselves in using organically certified, natural and wild-harvested ingredients from plant sources around the world. Vegan ingredients used are clarified in this article. We love formulating our skin care range from only the highest grade raw ingredients such as extra virgin olive oil, acai berry oil and Kakadu plum fruit extract from countries including Greece, Brazil and Australia. These ingredients include vitamins A, C and E, natural oils, such as coconut, argan and rosehip, algae, soybean extracts, hemp seed extracts and Camu Camu berry. These ingredients are as, if not more effective than their synthetic counterparts since they are closer to their natural state. The terms ‘natural’ and ‘organic’ do not mean the product is vegan. Organic certified products in the marketplace accept both animal-derived ingredients and plant. 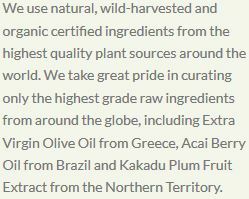 They may have the organic certification accreditation, but it doesn’t mean it is vegan certified. Vegan beauty products are produced without harm to animals and also don’t contain any animal ingredients, animal by-products or animal-derived products. Carmine: Red colourant derived from crushed cochineal insects. Caseinate: Usually derived from cow’s milk. Collagen: From bodily tissue, skin, bones and ligaments. Elastin: Derived from muscles, aortas and ligaments of animals. Glycerine: Derived from animal tallow (fat). Guanine: Scraped from the scale of dead fish. Hyaluronic acid: From body tissues. Keratin: From horns and hair of animals. Lanolin: Grease from sheep’s wool. Oleic Acid: Animal fat, otherwise known as tallow. Squalene: Chemical extracted from shark liver oil. Shellac: A resin secreted by the female lac bug. Stearic acid: From pigs, sheep and cows stomachs. Xanthan Gum: Widely used in the food industry primarily as a thickener. Derived usually from chicken, eggs and dairy. 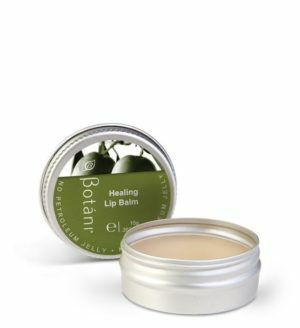 Botani’s entire range of products has been naturopathically and scientifically formulated to optimise your skin health and radiance while treating skin issues. All of our products are free from petrochemicals, mineral oils, PEGS, silicones, parabens, artificial fragrances, artificial colours, animal derived ingredients, propylene glycol and sulphates. Beeswax: Olive wax is used instead of beeswax and lanolin wax. We use this in our Healing Lip Balm and Olivene Repair Balm. 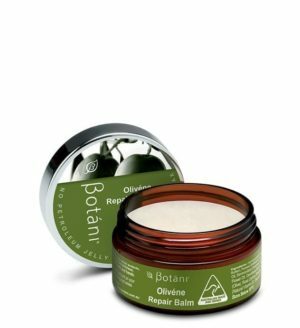 Carmine: Botani does not use. Caseinate: Botani does not use. Collagen: Soy protein and sweet almond oil. Glycerine: Vegetable glycerin derived from coconut oil. A natural hydrant which prevents products from drying out. We use an organically certified version of glycerine which is GMO and palm oil free and 100% plant-based. Guanine: Botani does not use. Hyaluronic acid: Plant-based hyaluronic acid. Lanolin: Olive oil, olive wax, olive butter, coconut oil and shea butter. Oleic Acid: Plant-derived from olives and coconuts. 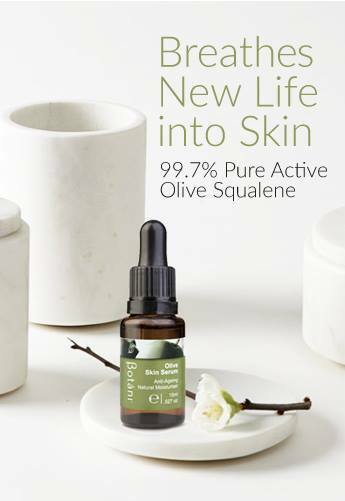 Squalene: Olive squalene is our hero vegan ingredient. 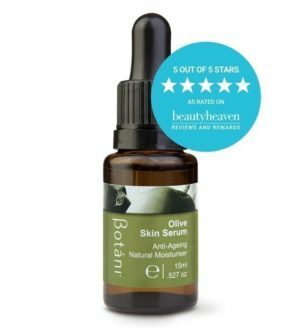 Olive squalene mimics your own skin’s natural squalene providing unrivalled hydration and antioxidant protection. Calming sensitive and stressed skin is excellent. It has anti-inflammatory properties. We also have done clinical trials, to validate some of our claims. Shellac: Botani does not use. Stearic acid: Natural fragrance vegan alternative. 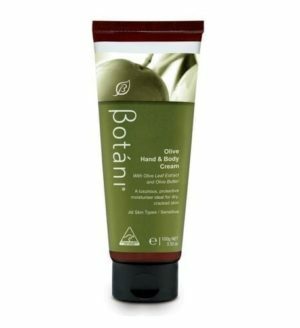 Uric Acid: Botani does not use. Xanthan Gum: Spotlight ingredient for vegan products. Primary xanthan gum is vegan as it’s derived from plant sources. We particularly love Keltrol advanced performance vegan option.